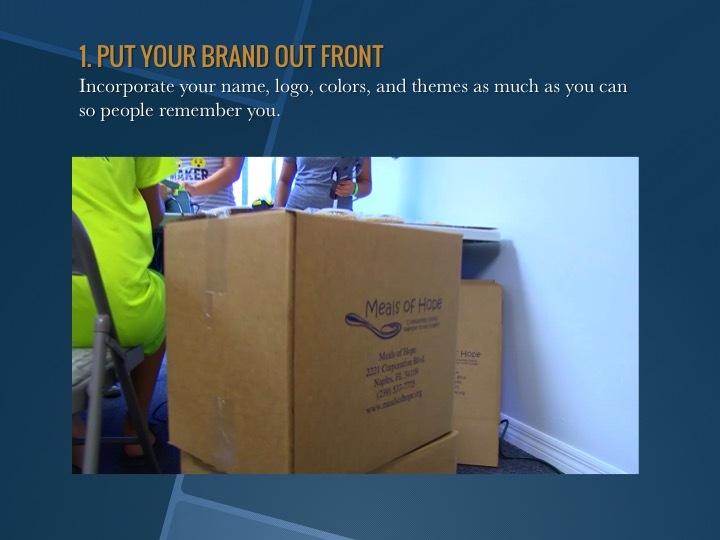 Below is our presentation from the "Thinking Outide the Box" The 9 Lives of a Non-profit Seminar hosted by E. Sue Huff & Associates. To view the video examples that correlate with each tip, CLICK THE SLIDE. To view the video clips in a separate tab, just right-click the slide and select, "Open Link in New Tab."